Are you ready to go deeper and have a more intimate connection with those that want to implement deeper community + build their business? MC Insiders is the membership community for the MilSpouse Creative® + Entrepreneurs looking to take their business to the next level. Tired, Exhausted, Confused, Lonely? Don’t know where to start or how to leverage your business? 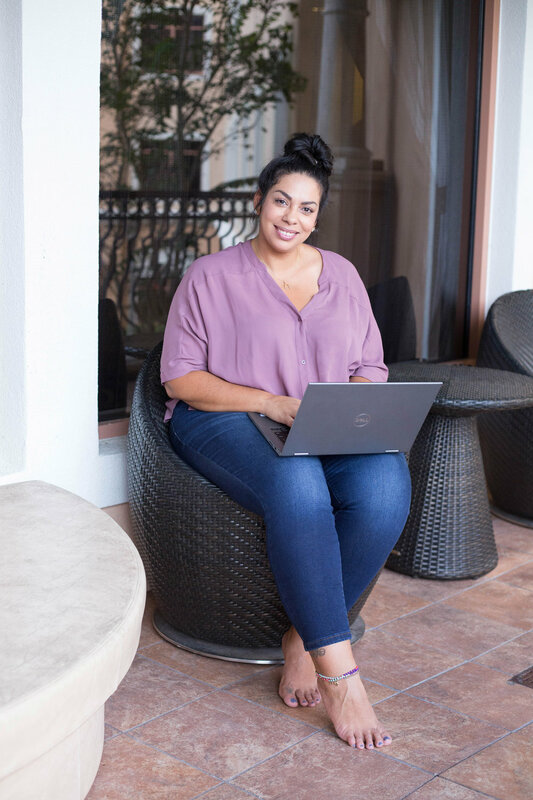 Being a MilSpouse Entrepreneur is not easy, trust me, I KNOW! You want to build a career of your dreams nomatter where you are stationed, during TDY’s or deployments. These circumstances do not define you, it’s the action you take on implementing + investing in your business, THAT DO! Join us monthly in a virtual space to collaborate, bounce ideas off each other and make meaningful connections. Plug in + break down your goals realistically for the quarter. Every quarter ends with a planning session for the next quarter where we break down your 90 day plan. Monthly Live training with guest experts + topics to military spouse creatives + entrepreneurs. Daily access to a private group with ambitious business milspouses. Connect, communicate, and build those invaluable relationships with other milspouse creatives + entrepreneurs in our exclusive FB group. Exclusive interviews with guest experts that will share information to take your biz to another level. wanting to start a business, a new entrepreneur, building your business or scaling + want to leverage your brand. Instead of hours of searching, you have all of your business education, an amazing community of military spouse business owners who get it, and a roadmap to guide you...all in once place. Hey you!! YAAASSS I'm so pumped you’re here! A few years ago when I started my virtual PR agency, I felt lost and lonely. And I knew I couldn't be alone. I was looking for places on Facebook to connect with those that were like minded, ask questions, get support and guidance on how to do this whole entrepreneur thing. And I found them.... but they did not understand the uniqueness of my situation. Being a military spouse comes with its own challenges. I noticed on all these other private entrepreneur Facebook groups fellow peers were collaborating and referring each other for work and projects. I thought "WOW, that's amazing"... what if there was a space for military spouse entrepreneurs to do the same thing? So, I created the Facebook group called The MilSpouse Creative® for likeminded Military Spouse Entrepreneurs who felt the same way to connect with each other. Since January 2016 we are now 1450+ milspouse entrepreneurs connecting, collaborating and cultivating from all around the globe!! And now, I want to take it deeper. Connect with spouses who are not playing around with their business, who don’t see their skills + talents as a “side hustle,” who understand the value of their expertise + know their worth! The MC Insider’s is bringing together MilSpouse Creatives® + Entrepreneurs who are game changes, BIG thinkers, go getters, and who believe in building a career of their dreams, while supporting their families + military members.